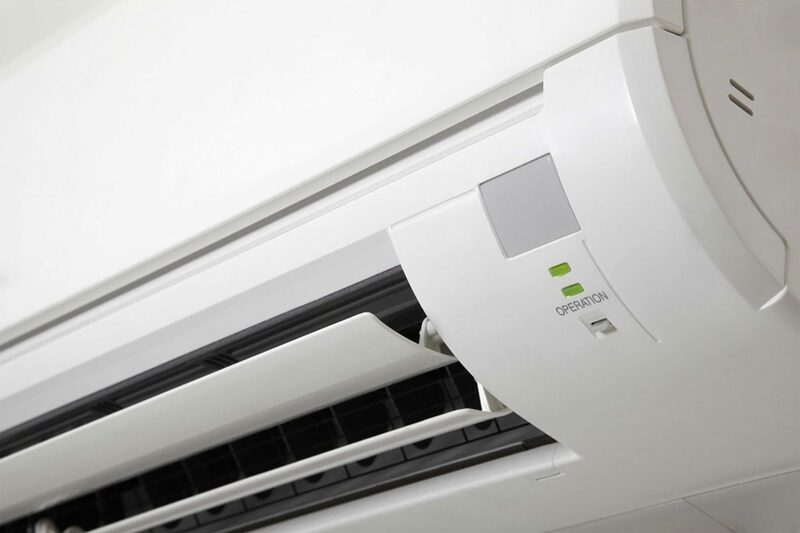 We service everything we supply, from electrical and lighting equipment to air conditioners. 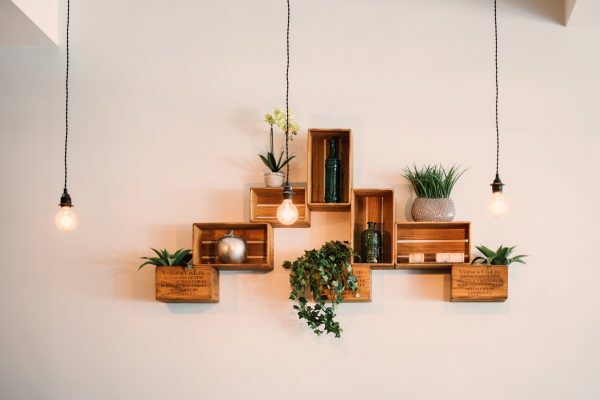 Our friendly team of Electricians and Electrical Contractors ensure your job is completed to the highest satisfaction with out sacrificing quality. Ready to book your next Electrical or Air conditioning appointment? Use our appointment form to quickly get started.